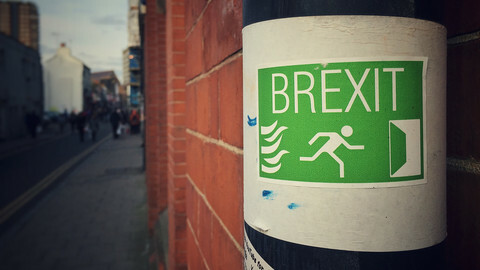 The first round of Brexit talks will start on Monday (19 June), officials confirmed after negotiators met in brussels on Thursday to hammer out the details of the procedure. "Following discussions in Brussels this morning, both sides agreed that the formal negotiations under the Article 50 process can now start," EU and UK officials said in a joint statement. 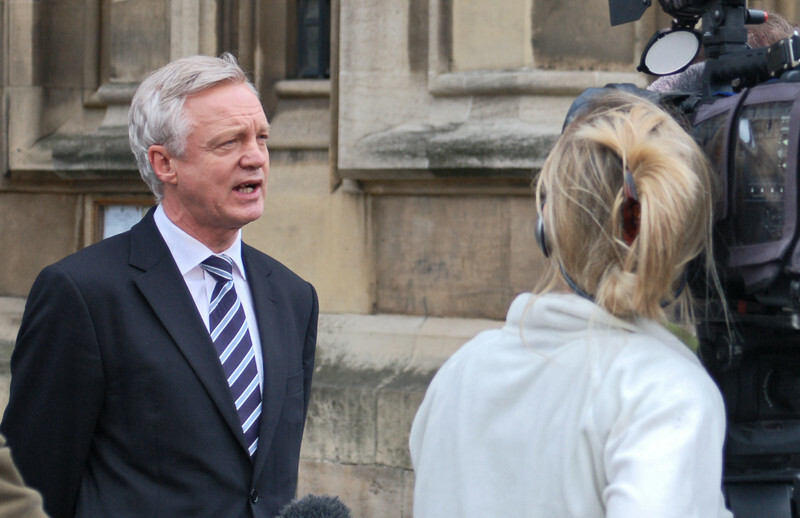 They also revelaed that David Davis, secretary of state for exiting the EU will be the lead negotiator on the UK side. He will meet with Michel Barnier, the EU's chief negotiator, on Monday. 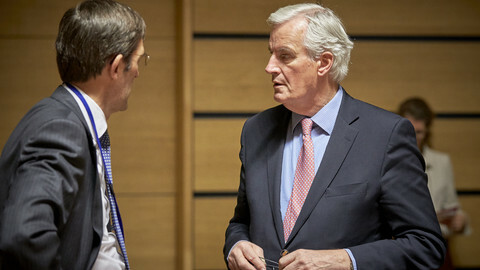 That gives time for Barnier to brief EU leaders who meet later in the week in Brussels for a two-day summit on the first round of discussions. 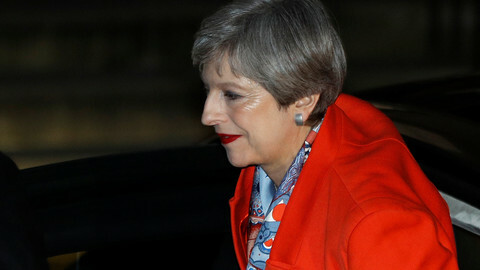 The start date comes two days before the UK parliament reconvenes for the first time since last week’s snap election that weakened the British prime minister, Theresa May's, position. The Queen’s speech, marking the formation of the new government, will be on Wednesday, even if the Conservatives do not seal a coalition deal with Northern Ireland's Democratic Unionist Party (DUP) to secure a majority in the House of Commons. The original date for the Queen’s speech was Monday, the same as for the Brexit talks. 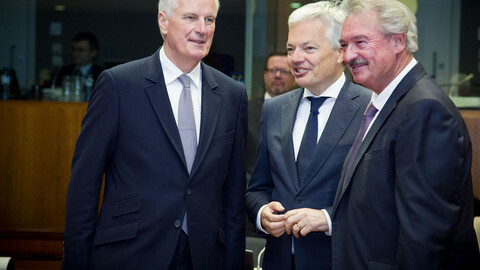 Meanwhile, “talks on [Brexit] talks” continued in Brussels on Thursday. Oliver Robbins, the permanent secretary for the department for exiting the EU and Time Barrow, the UK’s envoy to the EU, met on Thursday with Sabine Weyand, the EU’s deputy chief negotiator. 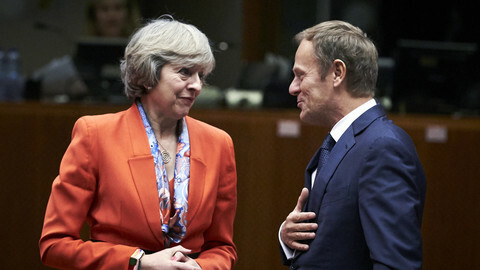 Besides the date, they were also discussing the precise format of the talks, if the four-week cycles proposed by the EU would be acceptable to the UK, and technicalities, such as whether to hold joint press points at the end of each negotiating round. European affairs ministers are also expected, next Tuesday, to further work on the criteria for the relocation of the two EU agencies, the banking authority and the medicine agency, from the UK. Ministers are likely to have their first political discussion on the issue. 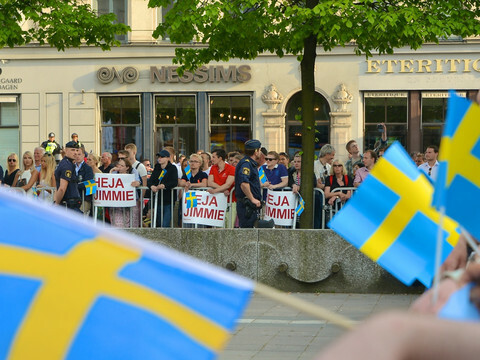 Almost all member states have signalled they are interested hosting one or both agencies. A decision is expected to be made by October. 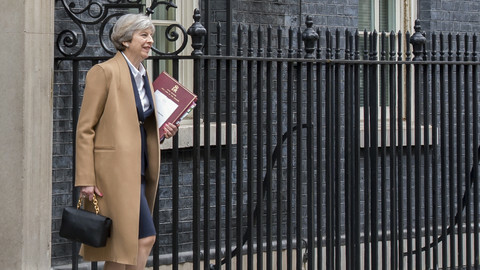 Next week might reveal the first details on what kind of a deal a weakened May government would strive for. The British chancellor, who has reportedly argued for keeping Britain in the customs union, is expected to set out the government’s stance on Brexit next Thursday.